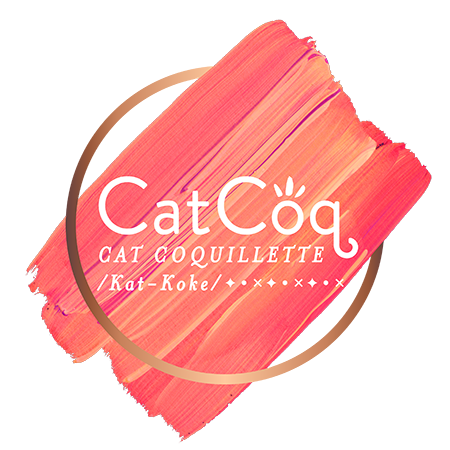 "Cat Coquillette’s designs are identifiable, yet versatile. Her work could add playful swagger to a hipster studio in Westport as naturally as it could bring colorful serenity to a suburban boutique in JoCo. She can design for anyone. Unique style + mass appeal is a recipe we see taking Cat a long way." I'll be selling my artwork alongside Kansas City's top local artists & entrepreneurs, including Dark Horse Distillery, Sandlot Goods, Ocean & Sea, Survival Letterpress, Muchana & about 80 other local businesses. Can't wait for this!